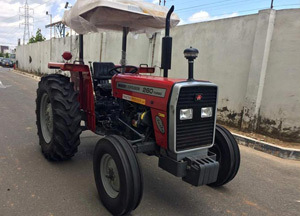 The Massey Ferguson MF 260 is an all-rounder of tractor for small and medium farmers. 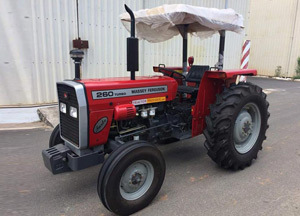 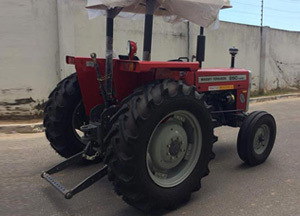 Capable of multiple chores on the fields and off, brand new and used models of this tractor are readily available for Botswana, South Africa, Tanzania, Zimbabwe, Zambia, and surrounding countries at Agro Africa- one of the leading importer, dealer and supplier of Massey Ferguson Tractors in Africa. 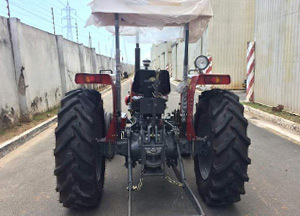 Oil Cooler Added for Effective Cooling of Tube Wells, Rotavators, Threshers, Etc.